Hotel le Tourville, Paris. 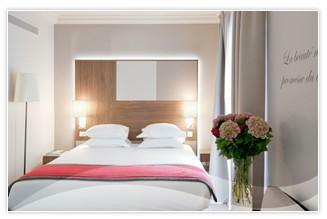 le Tourville Hotel Paris. The Tourville hotel provides charming and elegantly tasteful accommodation and a personalised welcome.